Are you fed up with your legacy systems and applications at immense costs, but failing to deliver both in terms of availability and performance? SEEROO is the right place if you are looking to reduce the cost of managing your infrastructure. We provide Infrastructure management services in India, the Middle East and we have been playing a remarkable role in the offshore services globally as well. 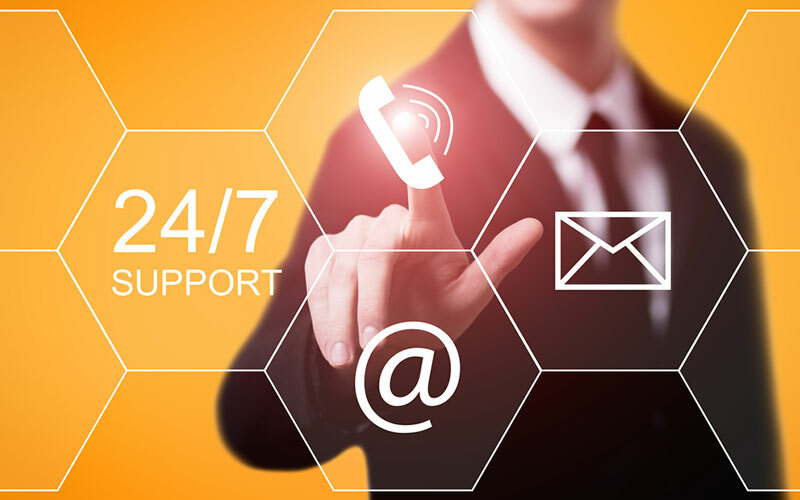 We have a highly skilled and experienced team, who can provide conscientious and cost-effective services, 24×7 remote IT system administration services to ensure your IT infrastructure is proactively maintained and protected.